About 90% of Alberta’s bee species are solitary, meaning each female creates her own nest containing a few eggs in individual cells. Solitary nest are usually in the ground or in small crevices in wood or hollow plant stems. The remaining bees (mostly bumble bees) are social, like honey bees. There is an egg-laying female called the queen and non-laying females called workers. 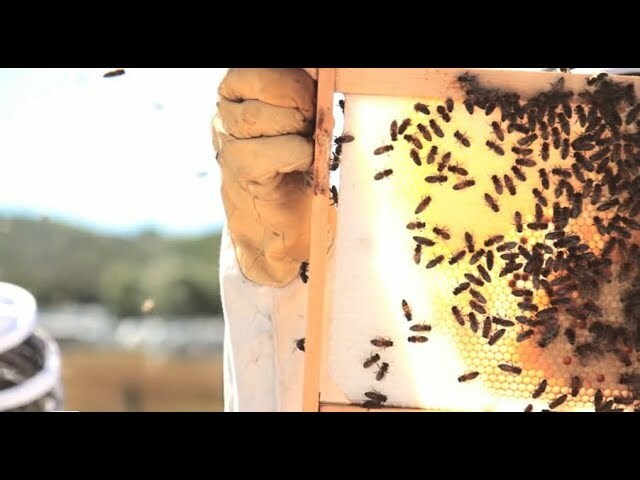 All work together to maintain the nest and raise the new generation of bees. Bumble bees tend to live in small cavities, usually at ground level. Nests are best located close to flower sources so that bees do not have to travel as far and can therefore make more foraging trips per day. The easiest way to provide nesting spaces is to leave a small area of youryard undisturbed and untidy with leaf litter, small piles of wood, dry plants with hollow stems or other scrap vegetation. 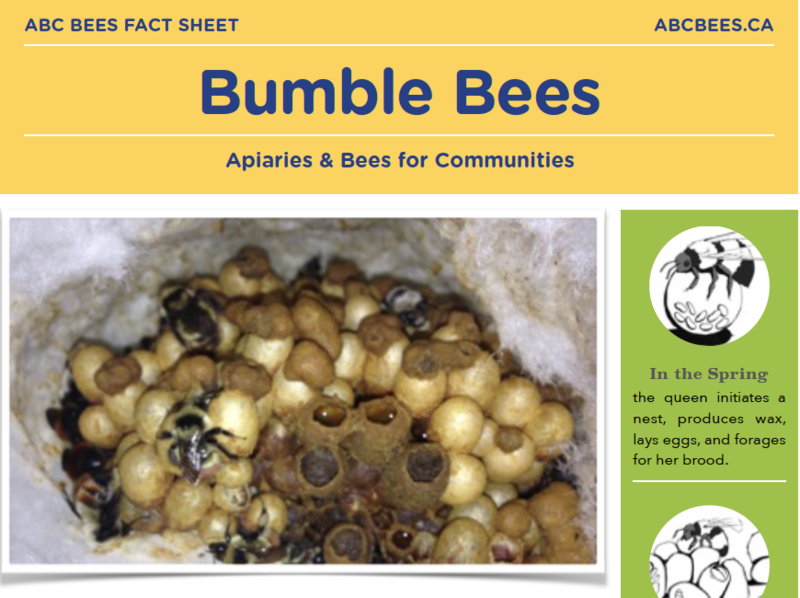 Check out our new series Little Books on Bees. 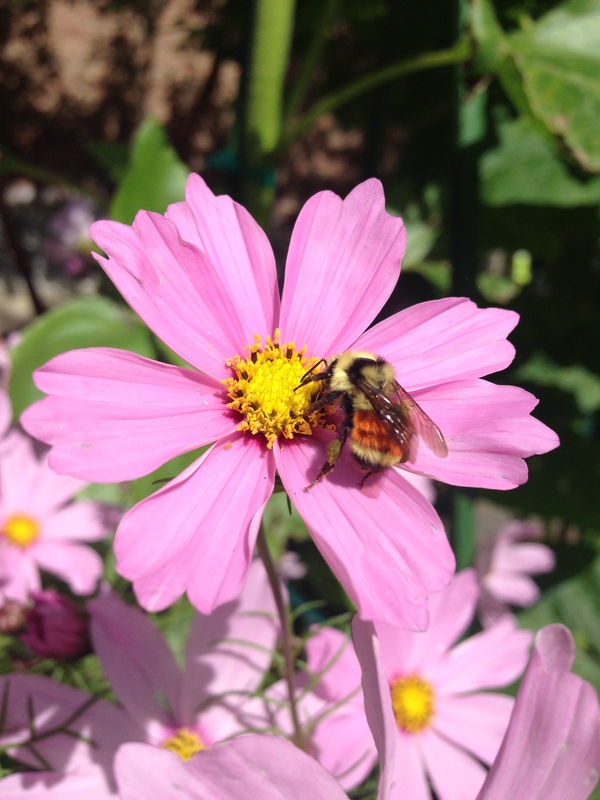 This collection of books will give you all the tools you need to recognize bees in your yard, learn about Alberta’s species and create a habitat in which bees can thrive. The first book, Gardening for Bees is a great introduction to the topic, with recommendations for a variety of gardens and some basic tips for creating nesting sites. 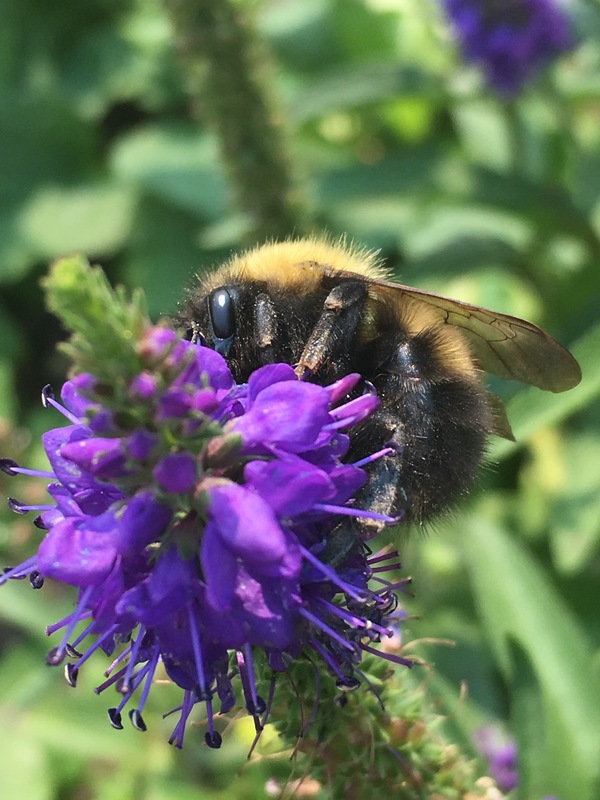 Solitary Bees and Bumble Bees take a more general approach to plant selection and focus on bee identification and a more in-depth approach to creating and maintaining nesting sites. 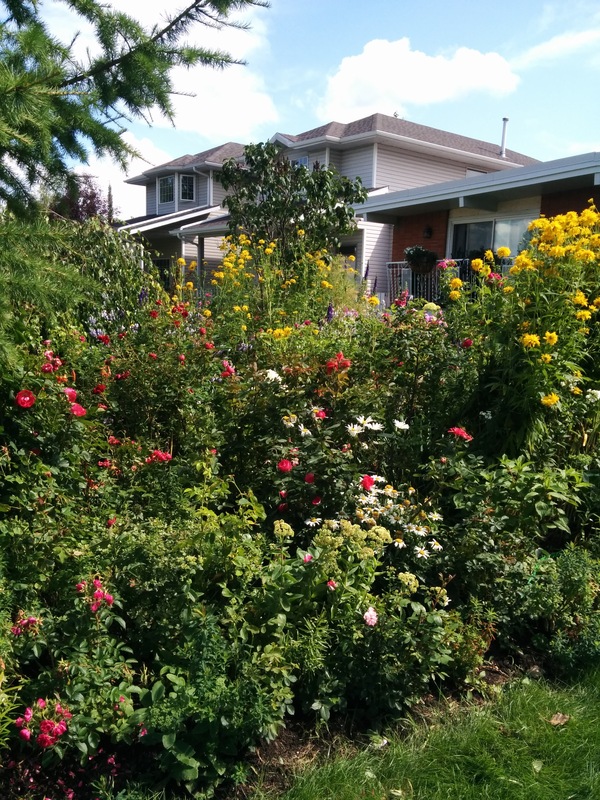 All books include recommended plant lists specific to Alberta.